Faced with no proprietary over-the-top video offerings, Verizon April 23 announced a partnership with Google to bring YouTube TV to Verizon subscribers across all platforms, including Fios TV and pending 5G. YouTube TV is a standalone online TV service that just raised its monthly subscription price to $49.99 from $39.99. “As we pave the path forward on 5G, we’ll continue to bring our customers options and access to premium content by teaming up with the best providers in the industry and leveraging our network as-a service strategy,” Erin McPherson, head of content strategy and acquisition at Verizon. Subscribe HERE for FREE Media Play Daily Newsletter! The partnership affords both wireless mobility and Fios broadband subs to stream YouTube TV. Verizon will also offer YouTube TV promotions to customers across platforms. “With this partnership, we’re making it simple and seamless for Verizon’s customers to sign up to enjoy YouTube TV on-the-go on their mobile phones or tablets or at home on their big screen devices,” said Heather Rivera, global head of product partnerships at YouTube. YouTube TV offers cable-free live TV that can be watched on any screen (phone, tablet, TV, computer). It includes more than 70 networks such as ABC, CBS, Fox and NBC, in addition to cable networks HGTV, Food Network, TNT, TBS, CNN, ESPN, FX and on-demand programming. 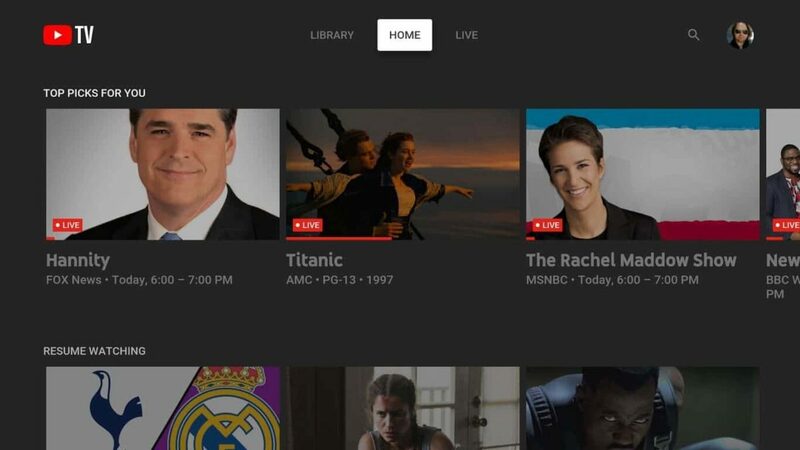 A YouTube TV membership includes six accounts per household, each with its own unique recommendations and personal DVR with no storage space limits. Next-generation 5G wireless technology continues to get a lot of attention (and hype) — notably as an enhanced distribution channel for mobile video entertainment. 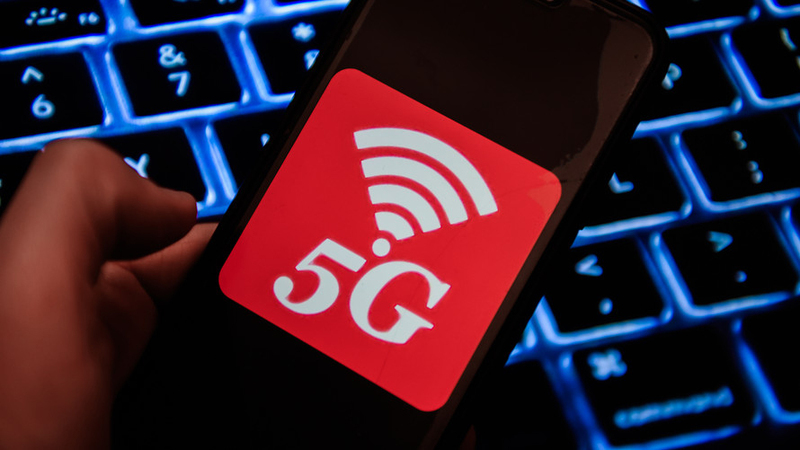 AT&T and Verizon have been among the first wireless carriers offering 5G networks in the country. AT&T last December said it become the first telecom in the United States offering 5G wireless service over a commercial, standards-based mobile 5G network. Indeed, consumer awareness of the fifth-generation wireless technology successor has reached mainstream, according to new data from The NPD Group. Yet, 5G is still more marketing than reality. 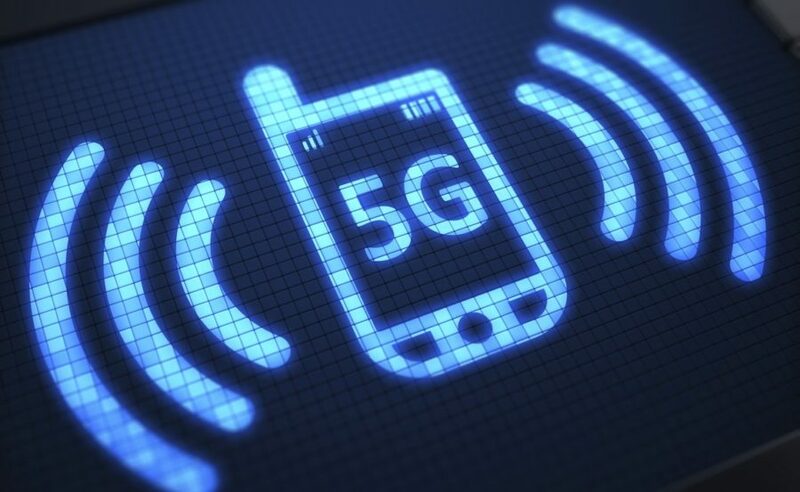 Availability of 5G-compatible phones to consumers might occur by the end of the year — with mainstream usage on par with 4G LTE years away, according to analysts. That’s why Sprint is calling foul on AT&T regarding what it claims are false advertising and deceptive acts by the corporate parent to WarnerMedia to confuse consumers. 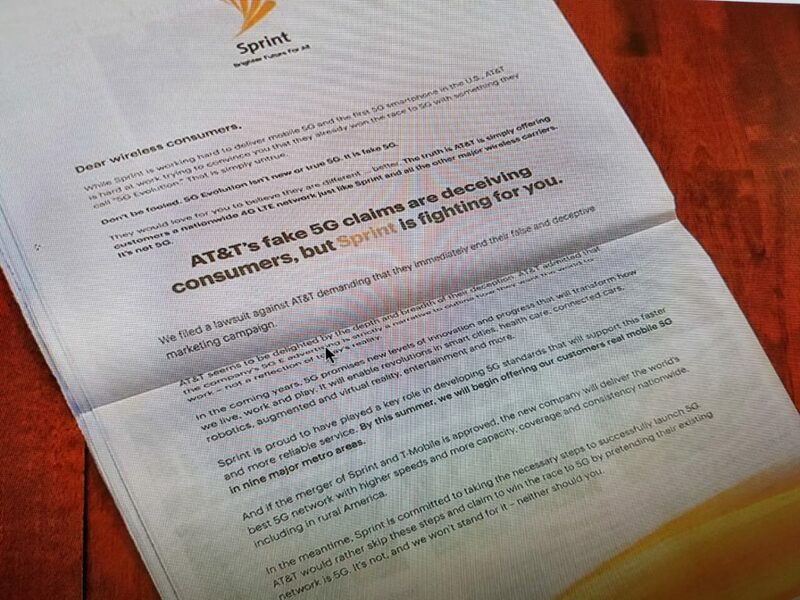 Sprint, which claims to have 54.5 million subscribers and is attempting merge with T-Mobile, took out a full-page ad in the March 10 edition of The New York Times accusing AT&T of allegedly deceiving consumers into believing that their existing 4G LTE network operates on a much-coveted and highly anticipated 5G network. 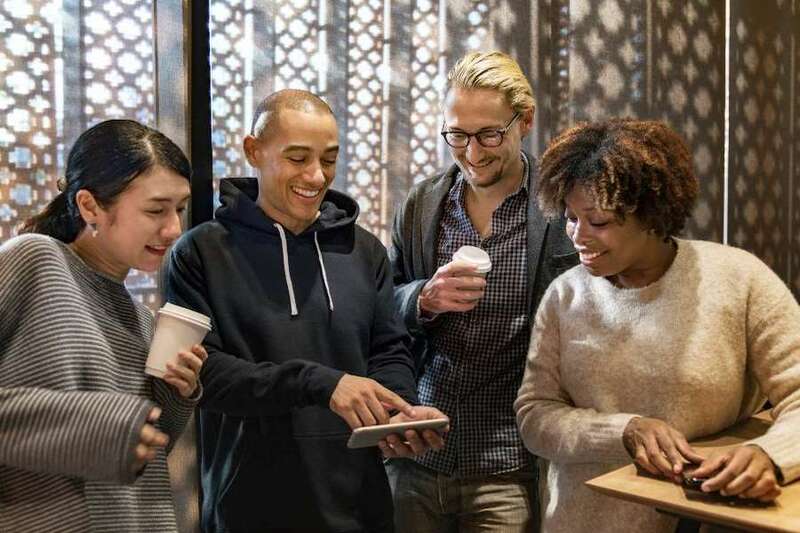 A recent survey commissioned by Sprint found 54% of consumers mistakenly believed, based on AT&T’s claims, that the company’s 5G E network is the same as or better than a true 5G network. Another 43% of consumers wrongly believed that if they were to purchase an AT&T phone today, it would be capable of running on a 5G network. Indeed, Sprint filed a federal lawsuit asking that AT&T’s ads be stopped. “Every carrier – every company – should tell consumers the truth and be held accountable for the promises they make,” Tovar said. An AT&T representative wasn’t immediately available for comment. Verizon last October became the first telecom to launch residential 5G network coverage, with rollouts in Los Angeles, Houston, Indianapolis and Sacramento, Calif. The $70 monthly (after 90-day free trial) service includes the choice of a free Apple TV device with 4K functionality or Google Chromecast device, and 90-days of access to online TV platform YouTube TV or Apple Music. Verizon contends there is an addressable market of 30 million households for 5G – with about 50% first-time customers to the telecom. Speaking Jan. 8 at Citi 2019 Global TMT West confab in Las Vegas, Ronan Dunne, president of Verizon Wireless, said early consumer feedback on the rollout is encouraging considering the dearth of 5G-combatible smartphones on the market. Indeed, Verizon only revealed its first branded 5G smartphone – Motorola’s Moto Z3 – the day before the begin of CES Las Vegas. Samsung is making another one for the telecom. Dunne said that unlike the challenging Fios pay-TV landscape, 5G promises new connections and content opportunities for creators. “I think the whole content area will evolve … with developments of new genres of the snacking content, the short format content, which is so natural to the mobility space,” he said. The executive doesn’t think 5G will necessarily be a lifeline to the existing pay-TV business model. 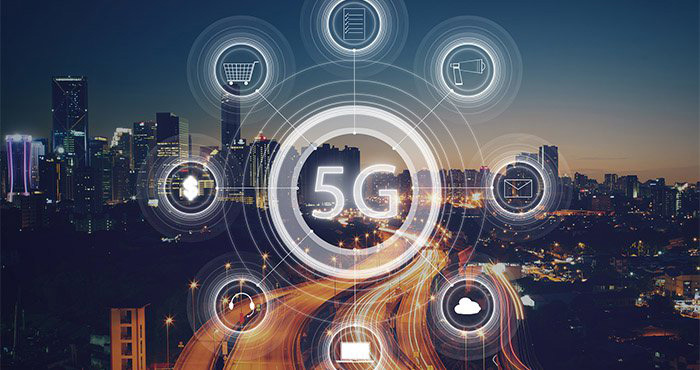 Instead, Dunne believes 5G will enable a new business model that will evolve through a combination of what’s happening in the content space and the way people are accessing connectivity. “Lots of people won’t have a traditional wireline [pay-TV] relationship, in which case they don’t need to buy 600 channels that they don’t watch,” he said. 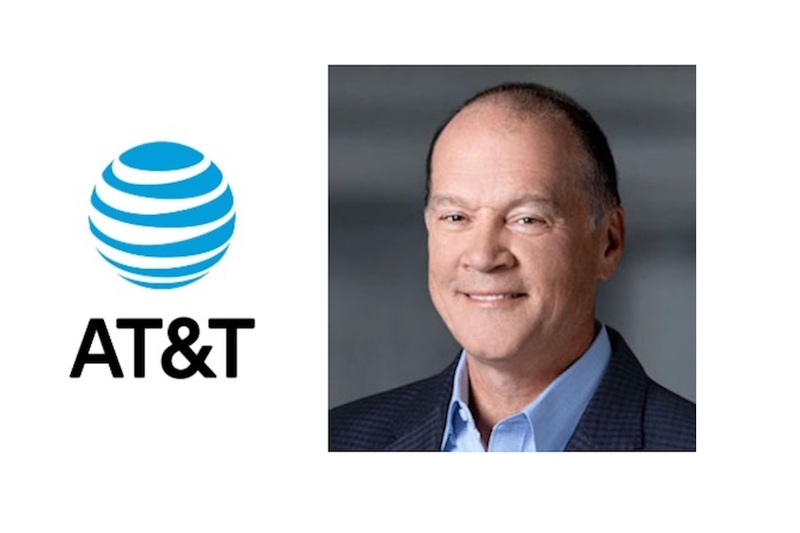 AT&T Communications CEO John Donovan will lead a keynote session titled “New Frontiers in Mobile” at CES 2019, the Consumer Technology Association announced. Donovan will join MediaLink Chairman and CEO Michael Kassan to discuss opportunities for 5G, the next generation technology for mobile. 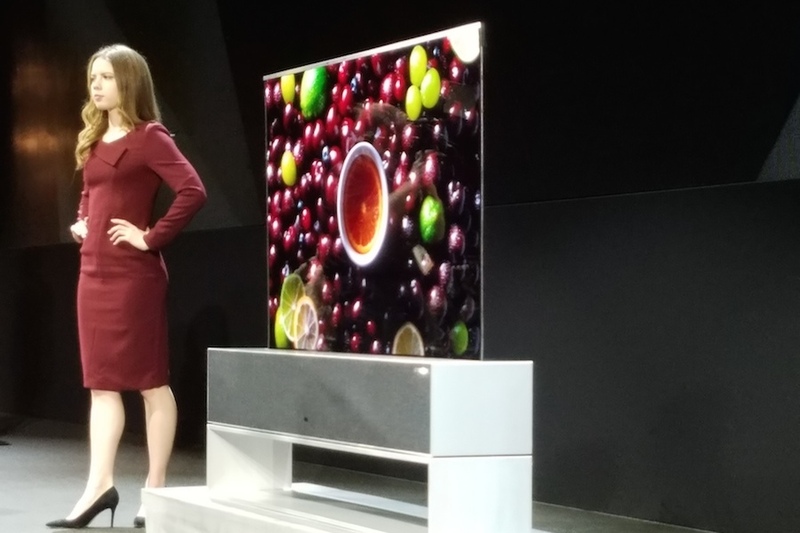 Owned and produced by CTA, CES 2019 takes place Jan. 8-11 in Las Vegas. The keynote will begin at 2 p.m. Jan. 9 at the Park Theater, MGM Park. Presented by MediaLink, the keynote will explore how 5G will open up opportunities for robotic manufacturing, AR/VR and mixed reality, sporting experiences and public safety, among other industries. After Donovan’s talk, a panel of industry executives will discuss how global companies are developing marketing strategies to best engage consumers in this mobile, data-driven world. Confirmed keynote panelists include National Geographic CMO Jill Cress, Deloitte Digital CMO Alicia Hatch, Magic Leap CPO Omar Khan, Adobe CMO Ann Lewnes, The Stagwell Group president and managing partner Mark Penn, and Ascential Events president and Cannes Lions chairman Phil Thomas. Donovan is responsible for the bulk of AT&T’s global telecommunications and U.S. video services businesses, including its Business, Mobility and Entertainment, and Technology & Operations groups, according to a CTA press release. Previously, Donovan served as chief strategy officer and group president, AT&T Technology and Operations, where he led strategic planning for the company overall. Kassan founded MediaLink in 2003, a strategic advisory firm serving companies at the intersection of media, marketing, advertising, technology, entertainment and finance. AT&T, beginning Dec. 21, says it will become the first telecom in the United States offering 5G wireless service over a commercial, standards-based mobile 5G network. The initial launch is limited to 12 cities, which include Atlanta, Charlotte, N.C., Dallas, Houston, Indianapolis, Jacksonville, Fla., Louisville, Ky., Oklahoma City, New Orleans, Raleigh, N.C., San Antonio and Waco, Texas. Observers contend 5G could have a significant impact on home entertainment. Over the next decade, media and entertainment companies will be competing to win a share of a near $3 trillion cumulative wireless revenue opportunity, according to the recently released “5G Economics of Entertainment Report” commissioned by Intel and conducted by Ovum. 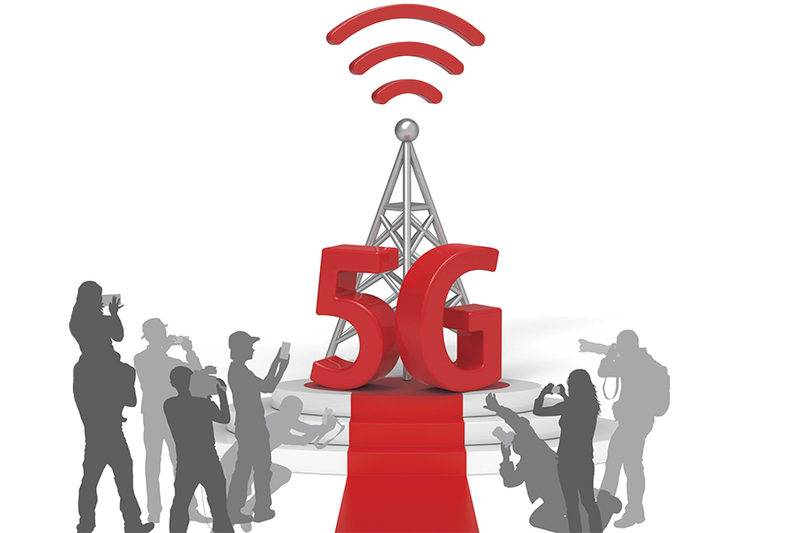 The report says that as early as 2025, 57% of global wireless media revenue will be generated by using the super-high-bandwidth capabilities of 5G networks and the devices that run on 5G. The low latency of these networks means that video won’t stall or stop — livestreaming and large downloads will happen in the blink of an eye. AT&T, which owns WarnerMedia, said that in the first half of 2019 it plans to deploy mobile 5G in seven additional cities: Las Vegas, Los Angeles, Nashville, Orlando, San Diego, San Francisco and San Jose, Calif. Through an initial offer, select businesses and consumers will have access to mobile 5G device plus 5G data usage at no cost for 90 days. It gets pricey thereafter. 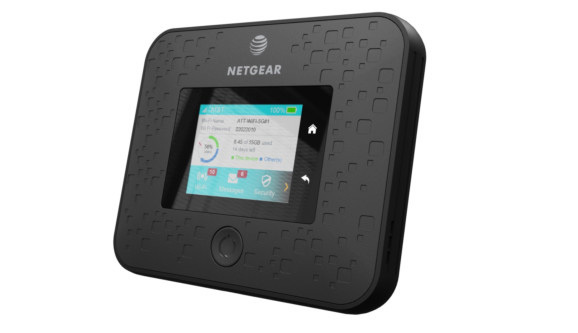 Next spring, customers will be able to get access to AT&T’s 5G mobile hotspot device, Nighthawk (manufactured by Netgear), for $499 upfront fee and 15GB of data plan, which starts at $70 a month with no annual contract. The Fox Innovation Lab has released a 5G study with Fox Sports, Intel, AT&T and Ericsson, highlighting the project at this year’s U.S. Open Golf Championship. 5G is the next-generation mobile technology. The study, “5G at the U.S. Open: Live Streaming Without the Handicap,” outlines the results of the companies’ trial in June to put 5G to the test, streaming 4K video to Fox Sports national broadcast. The study reveals how the companies were able to deliver higher amounts of data with no delay and remove the cost of running fiber around the Shinnecock Hills golf course and reduce personnel and equipment needed on site. The study also showed the process could improve backhaul transmission costs to the distribution center. “While this was a fairly simple trial, it indicated that 5G is a technology that could drive the savings of millions of dollars over the course of a production year in terms of fiber deployment and backhaul transmission, after it is fully deployed over multiple types of sports broadcasts,” stated Mike Davies, FOX Sports SVP of technical and field operations, in the report. “From the Lab to on-location, we worked with our partners to integrate the capabilities of 5G into the workflow of a large-scale sports production, resulting in performance learnings that inform future, more complex use cases,” stated Danny Kaye, EVP of 20th Century Fox and managing director of the Fox Innovation Lab. It’s the new star in mobile that everyone is talking about: 5G. The new technology, the next big advance for wireless customers, could have a significant impact on home entertainment. Over the next decade, media and entertainment companies will be competing to win a share of a near $3 trillion cumulative wireless revenue opportunity, according to the newly released “5G Economics of Entertainment Report” commissioned by Intel and conducted by Ovum. The report forecasts that 5G will accelerate content consumption, including mobile media, mobile advertising, home broadband and TV, and improve experiences across a broad range of new immersive and interactive technologies — unleashing the full potential of augmented reality (AR), virtual reality (VR) and new media. Wireless carrier U.S. Cellular offers an interactive link that enables users to see the benefits of 5G in their daily lives. 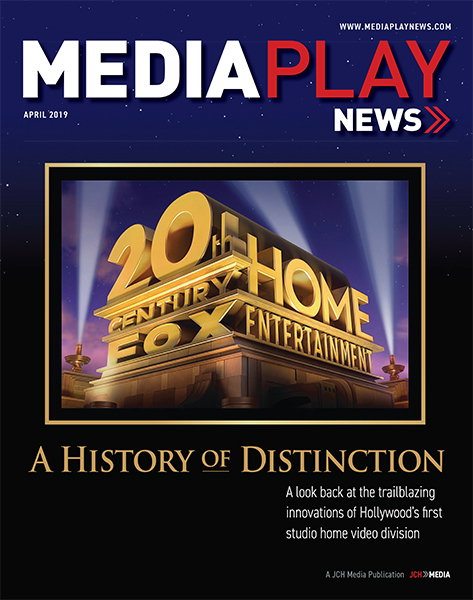 “People are watching more and more of their content on their mobile phones, so having instant access to the highest-quality format of a movie, 4K with HDR, having it no matter where you are, this is enabled by 5G,” says Robert Powers, executive director of global technology and business development at the Fox Innovation Lab — the high-tech think tank and lab launched in 2014 to meld technology and entertainment. The technology should dramatically increase download times and the overall content experience. “No buffering, no matter what time; whether it’s Tuesday night at 3 a.m. or it’s Friday night at 7 p.m., you’re getting the same quality experience,” Powers says. This is sweet music to Netflix and other over-the-top video services that increasingly eye mobile access as a requisite to subscriber growth. Netflix reports about 70% of its content is streamed through a television in the home, not on a smartphone, tablet or laptop. As the SVOD pioneer expands globally, especially in countries such as India heavily dependent on mobile networks, 5G affords greater streaming video access to millions of wireless devices simultaneously. Indeed, Netflix partnered with T-Mobile in the United States, offering the carrier’s mobile subscribers free access to content for a year. The carrier, which is trying to merge with Sprint, recently announced plans to spend $3.5 billion deploying 5G nationwide. Even President Donald Trump is touting the benefits of 5G adoption. Verizon launched 5G network coverage in four cities: Los Angeles, Houston, Indianapolis and Sacramento, Calif. Rollout included the choice of a free Apple TV with 4K functionality or a Google Chromecast device, and 90 days of access to online TV platform YouTube TV. AT&T, too, announced plans for a 5G rollout in several cities, including Houston; Jacksonville, Fla.; Louisville, Ky.; New Orleans; and San Antonio. The telecom previously cited Atlanta; Charlotte, N.C.; Dallas; Indianapolis; Oklahoma City; Raleigh, N.C.; and Waco, Texas, for mobile 5G networks. With large segments of their subscribers on mobile networks, telecoms and others eye 5G as a conduit toward greater direct-to-consumer efficiencies, including pay-TV. AT&T is heavily marketing standalone online TV platform DirecTV Now, while Google’s YouTube TV was a main sponsor of the 2018 Major League Baseball World Series. Dish Network’s pioneering Sling TV could be a 5G beneficiary should the satellite TV operator’s dreams of a proprietary 5G network come to fruition. “If you want to lead in 5G, I will guarantee you’re going to have to have a standalone network because that’s the only way you’re going to compete with other people in the world,” Dish co-founder and chairman Charlie Ergen said on a Nov. 8 fiscal call. “We’re at the dawn of something new that will define the next decade and generation of connectivity,” Andre Fuetsch, chief technology officer at AT&T Communications, said in a statement. “Future smart factories and retailers, self-driving cars, untethered virtual and augmented realities, and other yet-to-be-discovered experiences will grow up on tomorrow’s 5G networks. Much like 4G introduced the world to the gig economy, mobile 5G will jumpstart the next wave of unforeseen innovation.” Intel projects that by 2022 nearly 20% ($47 billion) of total media revenue will be generated on 5G networks. That increases to more than 55% ($183 billion) by 2025, and 80% ($335 billion) by 2028. The report estimates that average monthly traffic per 5G subscriber will grow from 11.7 GB in 2019 to 84.4 GB per month in 2028, at which point video will account for 90% of all 5G traffic. The new technology is also expected to streamline media production. 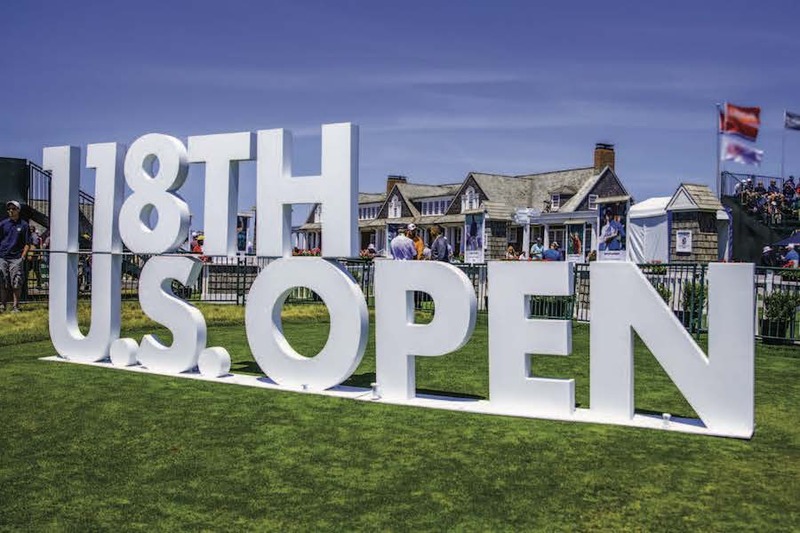 In a June trial, Fox Sports, in cooperation with the Fox Innovation Lab and Ericsson, Intel and AT&T, used 5G technology to stream 4K video over 5G for broadcast at this year’s 118th U.S. Open Championship. “We set up a 5G network at one of the holes of the golf tournament, and we wirelessly captured and delivered 4K content for DirecTV consumers,” Powers says. In addition to the achievement for 5G delivery, the experiment opened up new possibilities to save money in production. In addition to better overall delivery of traditional entertainment forms, 5G will help forward virtual and augmented reality. “VR today is ultimately limiting in that you have a cord coming out of the back of a headset that hooks to a machine and that limits your mobility, and VR inherently is not necessarily yet a social activity,” Powers says. “With 5G we feel like you can cut the cord off of the back of that VR headset and still be delivered the type of visual quality and latency that makes VR possible. And then beyond that, because of the speed of 5G you’re able to make VR part of a social experience. But augmented reality may be the biggest beneficiary of 5G, Powers says, offering the Pokémon Go experience — the groundbreaking AR experience that allowed mobile users to “capture” characters placed in the real world — on steroids. This hyper-powerful, hyper-connected environment will produce entertainment experiences that have better graphics, that are more social and that, ultimately, offer new narrative structures that can follow consumers anywhere they go. What they found is that a traditional narrative didn’t work as well in the AR experience as did a more fluid narrative. “What we found very quickly is, in those times where we move out of that traditional structure, that’s when the AR storytelling really began to pop for us,” Powers says. The structure is more “amorphous,” he says. 5G could also allow consumers to engage as a character in a story in AR with friends. These experiences are at least three to five years away, according to Powers, who believes entertainment will expand in ways not yet thought of. Still smarting from its $1 billion write-down of the short-lived Go90 video app, including forays into original content production (“The Runner” reality TV series), Verizon is embracing high-band 5G spectrum, which claims to offer wireless network speeds 100 times faster than the current 4G spectrum. But rather than create and market an online TV platform featuring third-party content pay-TV channels, Verizon will help market third-party over-the-top video services – similar to what Amazon Channels does. Last month, Verizon launched 5G network coverage in Los Angeles, Houston, Indianapolis and Sacramento, Calif. Rollout included the choice of a free Apple TV with 4K functionality or Google Chromecast device, and 90-days access to online TV platform YouTube TV. “You should expect to see us continue to look for ways to be disruptive to the distribution model,” CFO Matthew Ellis told attendees Nov. 14 at the Morgan Stanley European Technology, Media & Telecom confab in Barcelona. In terms of overall content, Ellis said Verizon would focus internally on the newly restructured Verizon Media Group subsidiary (formerly Oath), which features three units targeting consumers, business and media, respectively. The latter, headed by current Oath CEO Guru Gowrappan (who replaced departing Tim Armstrong),is fixated on news, sports, entertainment and finance via Verizon subsidiaries such as Yahoo!, AOL, HuffPost, TechCrunch, Engadget, and Tumblr. 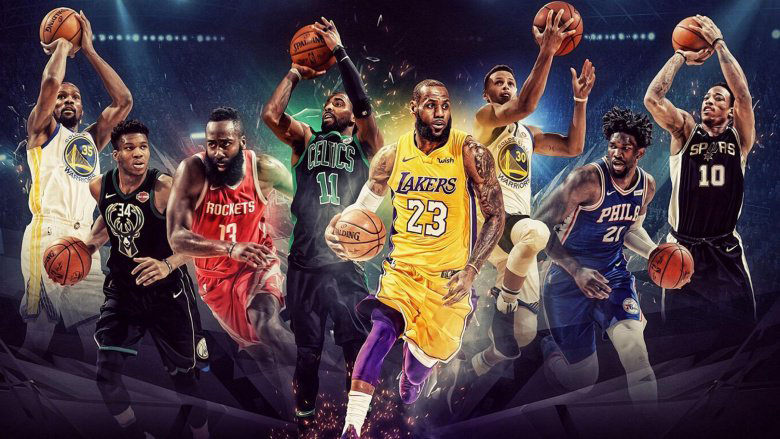 Verizon earlier this year partnered with the NBA for video content streamed, including live games, original programming, fantasy leagues and interactive experiences on Yahoo! Sports and other platforms. The deal mirrored an earlier agreement with the NFL to stream in-market and national games, including national pre-season, regular season, playoff games, and the Super Bowl nationwide – regardless of mobile network. “You’ll see us continue to do some things in content, but it’s going to be focused on those super channels within the [Verizon Media Group] platform as opposed to the kind of more traditional video [movies, TV shows] content,” said Ellis. President Donald Trump has issued a memorandum urging progress in spectrum technology. The memo asked government agencies to report to the Secretary of Commerce about their future spectrum requirements and directed the Office of Science and Technology Policy to submit a report on emerging technologies and their expected impact on non-federal spectrum demand. The OSTP is directed to issue recommendations for research and development priorities for spectrum access and efficiency. The memo also directs the Secretary of Commerce to report on the status of existing efforts and upcoming spectrum repurposing plans as well as legislative, regulatory and other policy recommendations on increasing spectrum access for all users, creating flexible models for spectrum management that promote efficient and effective spectrum use, and using ongoing research to develop new technologies. Finally, the memorandum calls for a Spectrum Strategy Task Force that will work to implement the new memorandum.